This is when organizations assume that connection architecture, artificial intelligence, digital ubiquity and enabling technologies mean virtually nothing to the way in which they operate their business and/or deliver value to their customers. In my consulting practice I’ve sat in board rooms usually comprised of older men that essentially believe that all of this technology stuff is hogwash and over exaggerated. I get it – I am an old guy too, but I’m not an idiot! I spent virtually all of my time reading the technological tea leaves to make certain that these massive trends do not make me irrelevant. The Type A Management style tries to ignore technology as much as humanly possible. Not surprisingly these organizations are routinely blindsided by emerging disruptive innovators. This is an organization that understands that their industry and for that matter their business is being impacted and in some cases attacked by disruptive innovators that are leveraging emerging technologies. So they become what I call “APP HOLES” in other words they put together some poorly thought out technology with the erroneous assumption that this is delivering real value. Last month, I had three back to back speaking engagements, when traveling from Florida to Chicago I walked down to the front of my hotel running a bit behind I simply grabbed a cab rather than my normal Uber car. When I got in the car I asked the cab driver if he accepted credit cards, almost yelling at me he said in a derogatory tone YES! He drove the car to the airport in a reckless way that put my safety at risk and when we got to the airport he claimed that his credit card machine has suddenly stopped working. I also notice that he never turned on the meter he was obviously trying to perpetrate a cash deal at my inconvenience and expense. 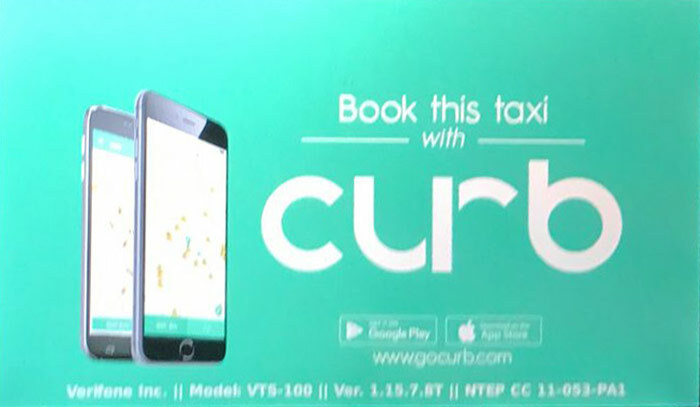 On the back of his seat was an advertisement for their companies app “CURB” – it was as if this horrific experience could have been fixed if they created an app with the idea that it would compete with Uber. The problem is, they’re missing the point! Uber delivers exceptional experiences across the customer journey through a wide range of business practices and technologies. To think they could fix all of the other major problems they had with an app was shockingly delusional. The best organizations don’t take swipes at technology, rather these organizations leverage technology as a tool in combination with the necessary business practices that provide the necessary life support systems that make technology actually work.